Everything gets dirty eventually — that’s a fact. However, some things accumulate dirt and grime at a much slower rate than others, making it difficult to notice in the short term. Over more extended periods of time, though, the accumulation becomes apparent. From footpaths to buildings and many other types of exterior surfaces, time eventually renders them unrecognisable beneath a stubborn facade that’s tough to remove. That’s where a commercial high pressure washer enters the picture, and it’s where you and your professional team can shine while providing efficient and effective cleaning services. To reach that point, though, you know you’ll first need to purchase the equipment your crews will use to strip away years of grime. Lavorwash is a leading provider of industrial high pressure washers designed and built to suit a wide variety of purposes. We offer units perfect for a quick clean-up as well as models powerful enough to stand up to even the heaviest duty jobs for a large surface area. When you need to outfit your business with petrol powered equipment, we have the knowledge and experience to help you select the ideal unit. What are the primary considerations commercial or industrial users should keep in mind when exploring our product catalogue? Not every unit has capabilities suitable for every type of job. For example, a compact, professional high pressure washer may be all you need for small jobs and quick rinses, but it will struggle to provide the performance or pressure necessary for tougher cleaning jobs. As a result, it’s essential to do some research on what level of force you’ll require from a unit. 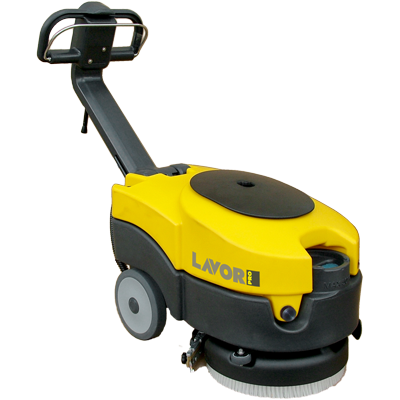 Our staff can help you understand the stats and specifications of every Lavorwash product. You should select a product that can offer dependable service over years of use. Lavorwash products rely on high-test internal components in a configuration designed for longevity. However, every washer we sell, we can service, too. As you browse our products, keep in mind that you will be able to access an experienced maintenance partner when an issue arises. In the meantime, you can expect to enjoy fielding convenient, easy to use pressure washers for your teams. 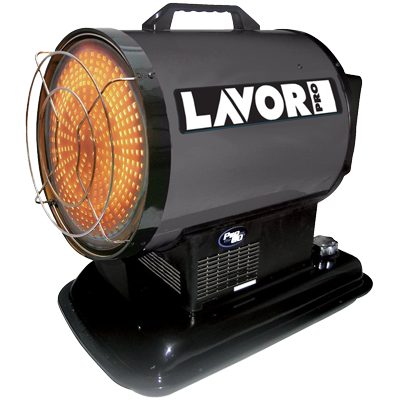 A core component of Lavorwash’s approach to business is our dedication to supporting our customers long after the initial sale. We hope to be a resource that you feel confident turning to when you require assistance with your equipment. Whether you have a question or concern about the operational abilities of your petrol high pressure washer or you need help with maintenance, our team remains available for your enquiries. 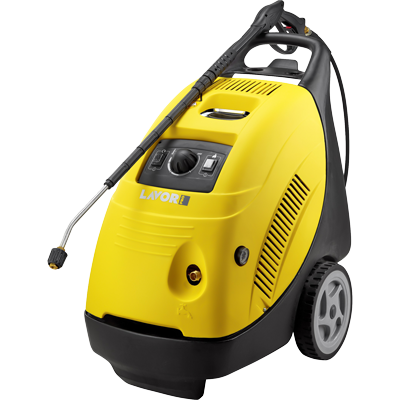 Uncertain about which unit offers the capabilities you need from a high pressure washer? Let us know what you need, and our experienced staff can use their knowledge of commercial industries to point you in the right direction. To start a conversation today, please contact us.